The Law Office of Attorney Albert P. Manzi III has helped clients achieve their goals since 2005. Whether it is a simple matter or complex litigation our office is ready to assist you. Contact Attorney Manzi today to set up a legal consultation or click on the contact us link to send a request. 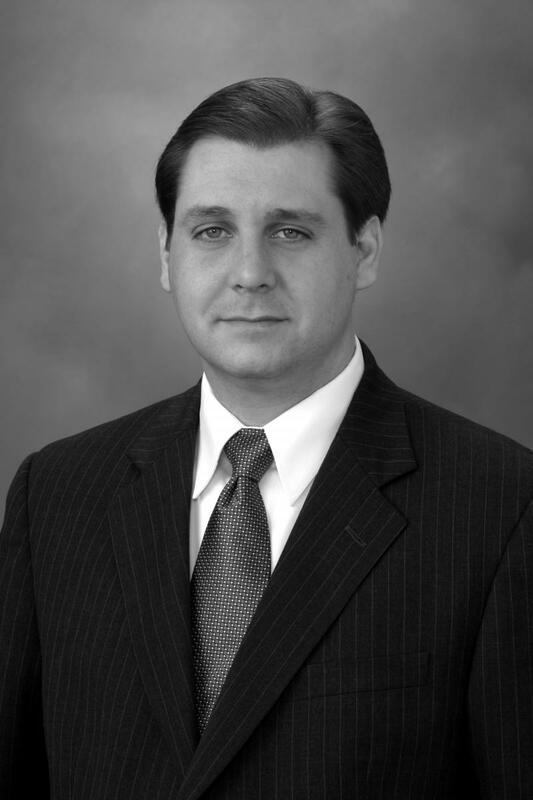 Material Presented on the website of Attorney Albert P. Manzi III is intended for informational purposes only. It is not intened as professional advice and should not be constued as such; nor is it intened to solicit legal business from clients located in states or jurisdictions where the named Attorney or associates are not licensed or authorized to practice law.